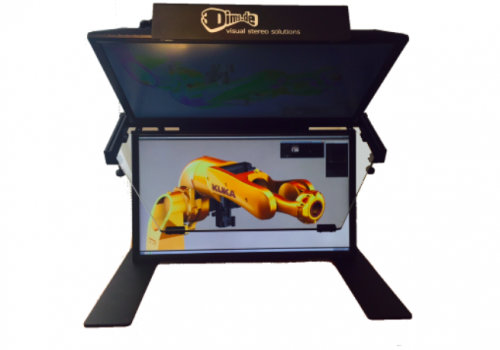 A mobile passive 3D visualization solution for design & presentation. 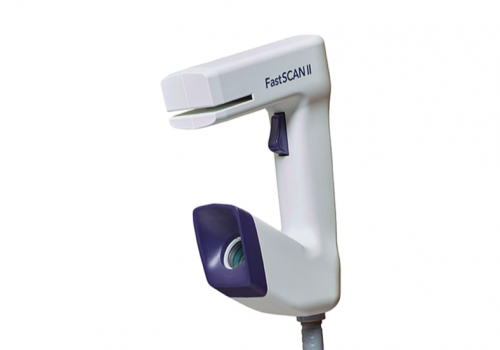 The FastSCAN II Laser Scanner is a perfect solution for quick 3D Scans. 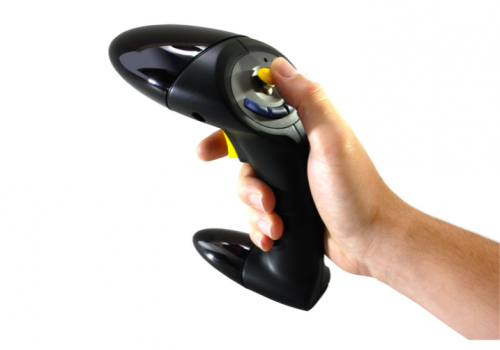 The perfect solution for professional users requiring performance & intuitive handling. 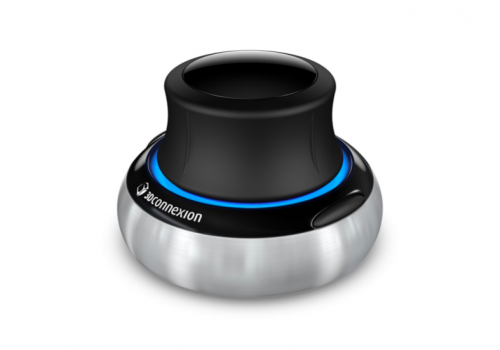 The perfect solution for occassional users demanding stylish and intuitive interaction. 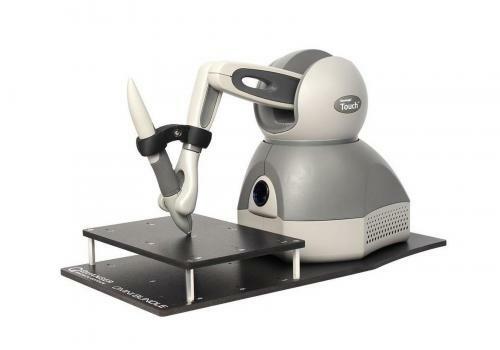 3D Systems' haptic device can be enhanced with Phantom Premium and X.
Softmouse 3D seamlessly integrates into photogrammetric production environments. 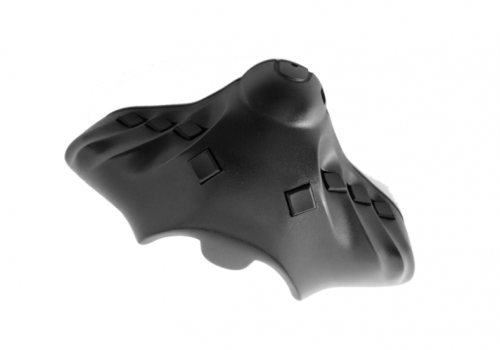 The Stealth Mouse is available in four different models. 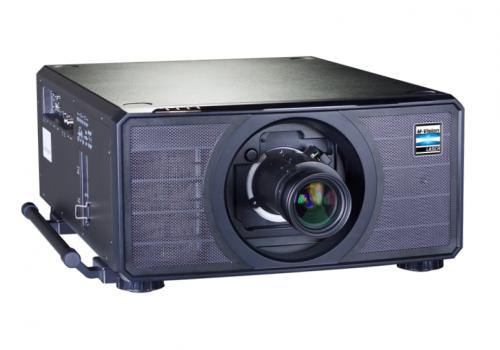 The F35 & F50 series are Barco's high performance DLP projectors. 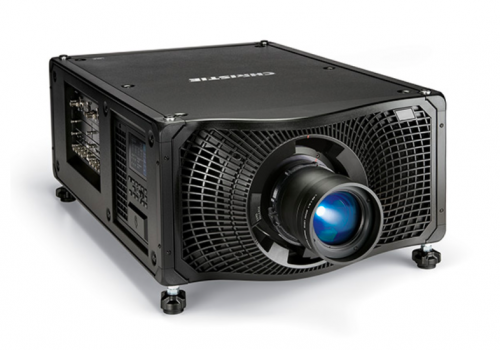 Barco's F90 projectors offer stunning image quality with laser phosphor light source. 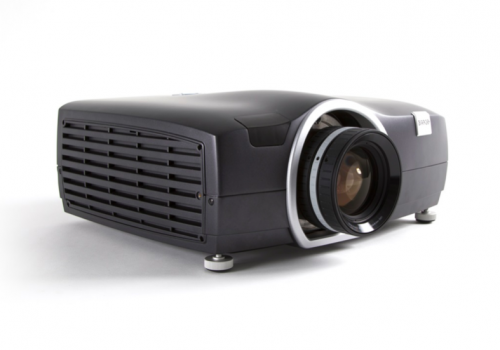 Christie's Mirage series is the most installed 3D 3DLP projector series in the world. E-Vision & M-Vision series with single chip lamp DLP technology. 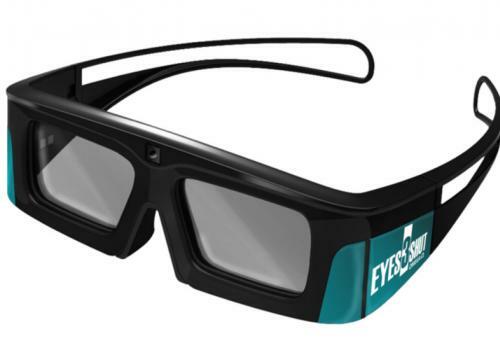 E-Vision & M-Vision series with single chip laser DLP technology. 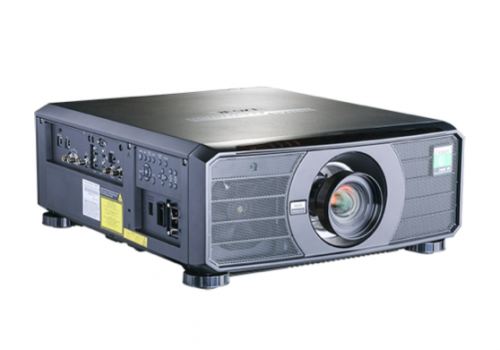 The HIGHlite and INSIGHT Projectors use 3-Chip DLP Laser technology. 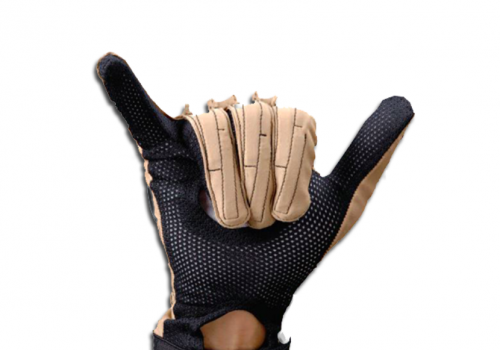 The 5DT Glove aims at satisfying the stringent requirements of modern Motion Capture. 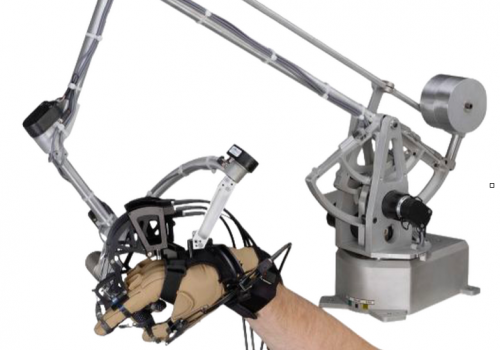 A force feedback armature that conveys realistic grounded forces to the hand & arm. 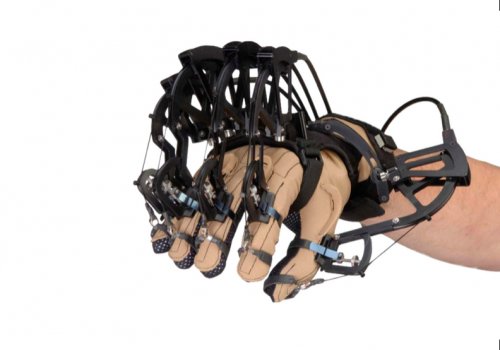 CyberGlove II & III deliver an ultimate hand & fingers capture solution. 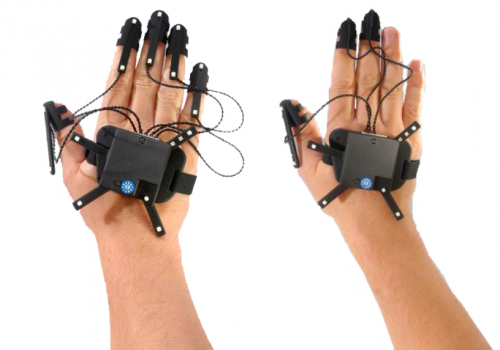 CyberGrasp is an innovative force feedback system for your fingers and hand. 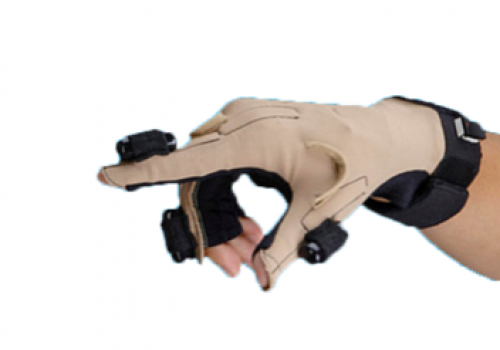 The CyberTouch I & II systems are a tactile feedback option for the CyberGlove. 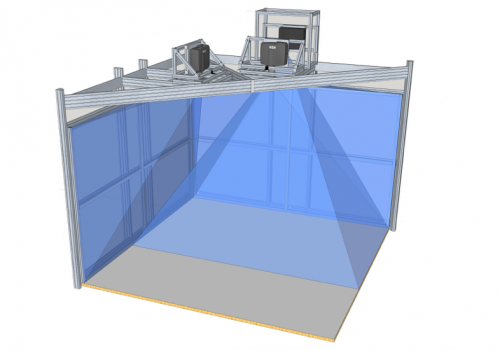 Allows simple emitter setup in large rooms and also for multi-sided CAVE environments. 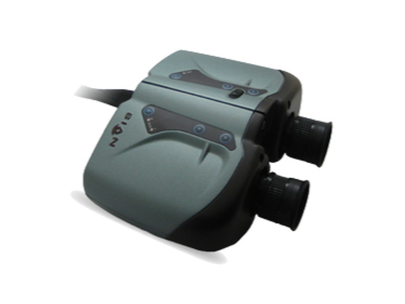 Multi Protocol IR Emitter with BNC Connector to drive IR Shutter glasses. 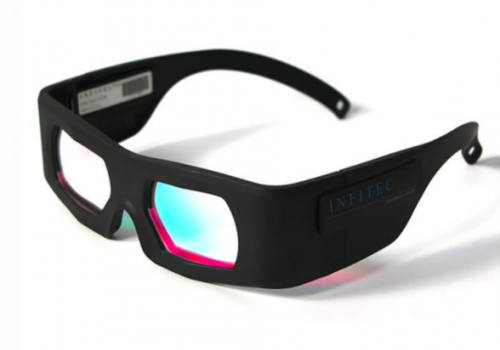 Infrared signal that synchronizes active 3D glasses with any digital display device. 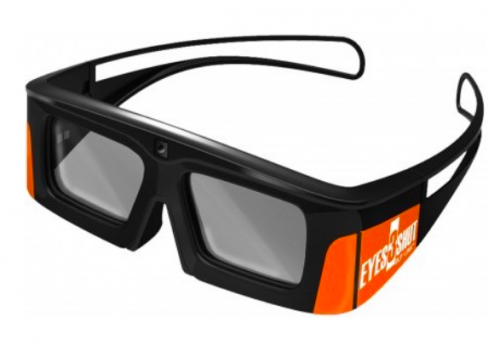 It generates the RF signal to synchronizes 3D glasses with the display device. 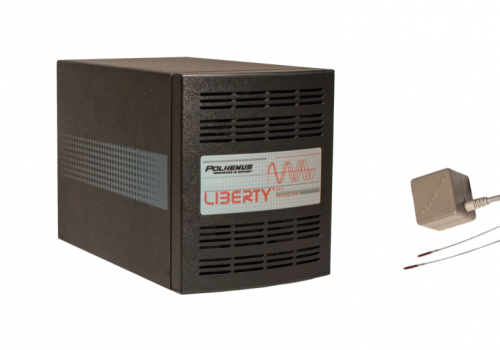 The RF Emitter Pro features wider range of frequency. 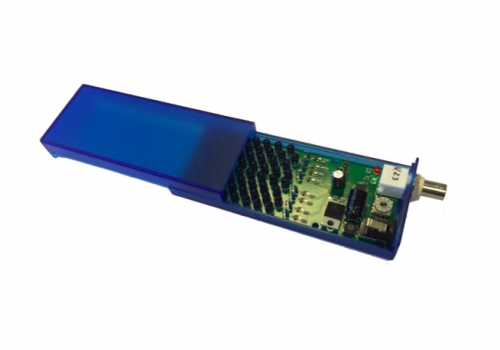 Any type of 3D sync signal emitter can be connected with this small unit. 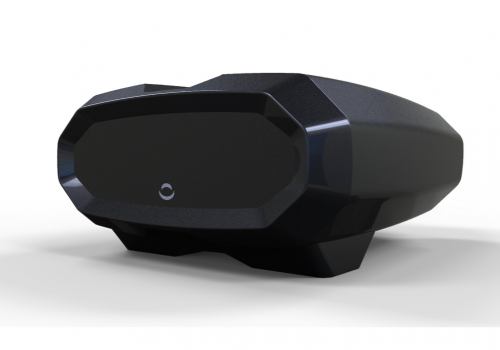 With its large workspace, the delta.3 offers an ideal solution for virtual reality theaters. 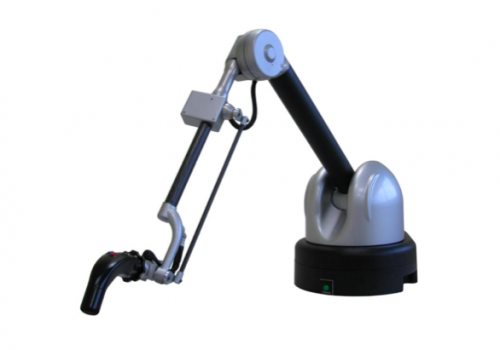 It further enhances the capabilities of the delta.3 by introducing an active wrist effector. 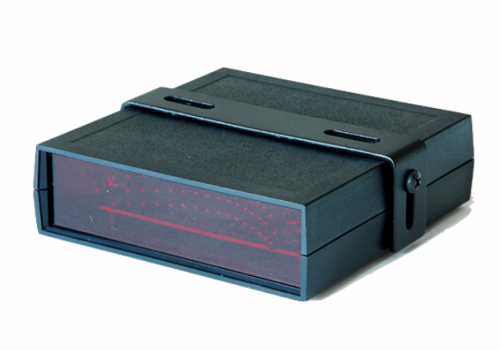 The 3 DOF kinematics interface features its own real-time embedded controller. 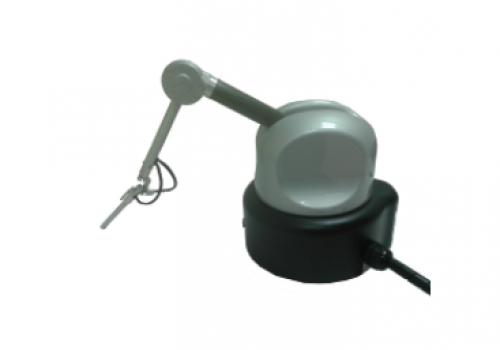 Its design provides perfect decoupling of translations and rotations. 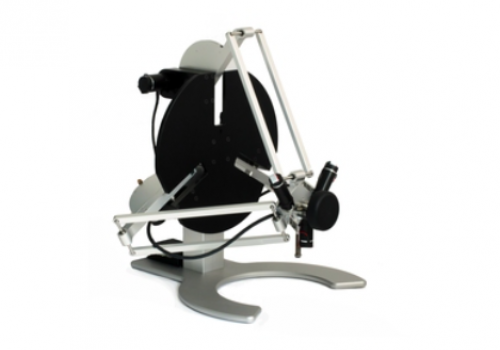 The sigma.7 introduces 7 active DOF, including high precision grasping capabilities. The Able is available as version 4DOF, 5DOF & 7DOF with left or right configuration. 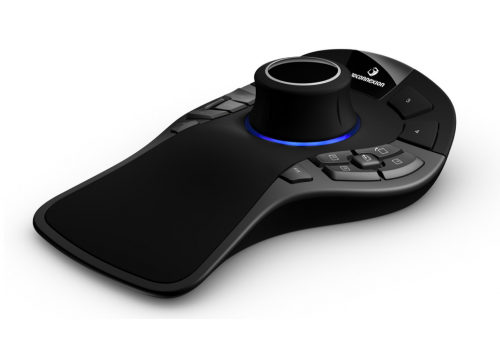 The Virtuose 3D is especially suited for scale one manipulations in large workspaces. 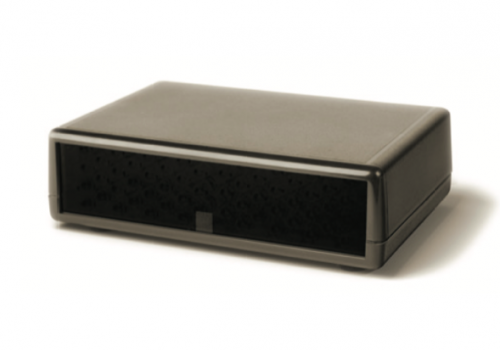 The Virtuose 3D Desktop is designed for bidirectional interactivity. 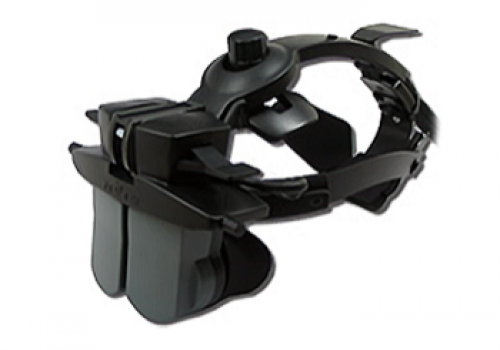 The Virtuose 6D combines a high force feedback in 6DOF with a large range. 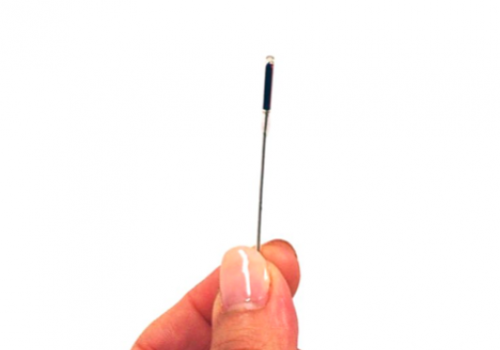 An active, desktop-sized haptic device providing 6DOF. 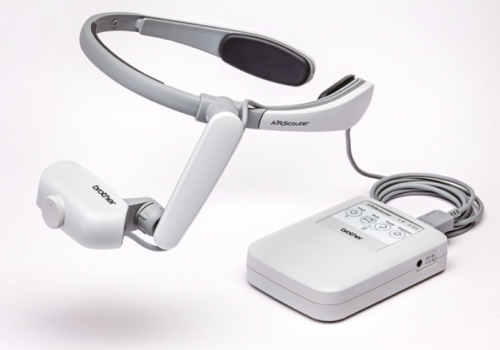 Brother's HMD is a compact device that easily connects to various medical instruments. 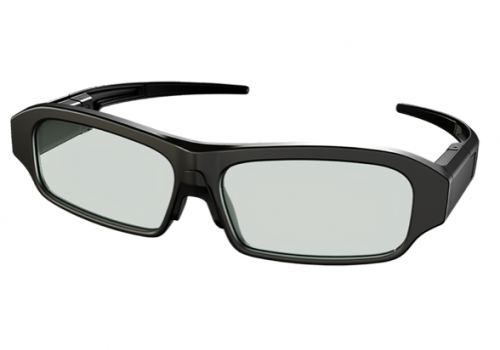 Advanced HMD which puts high definition content directly in front of your eye. 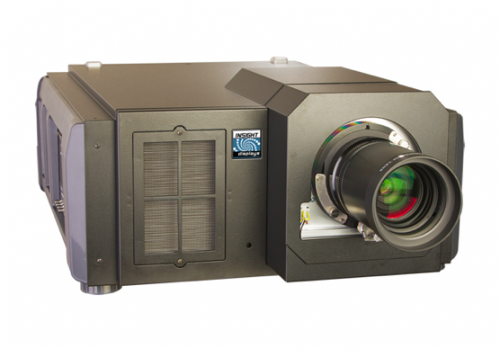 The AIRO series was developed by Cinoptics especially for AR applications. 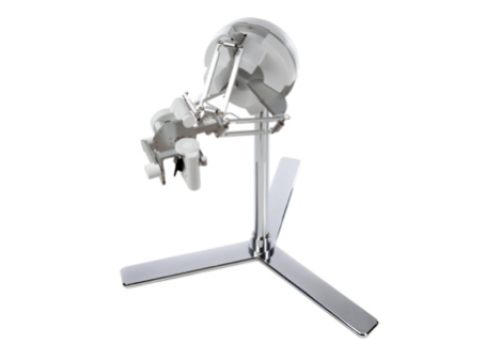 AIRO II is a welcome addition to the existing AIRO series based on FLCoS Technology. 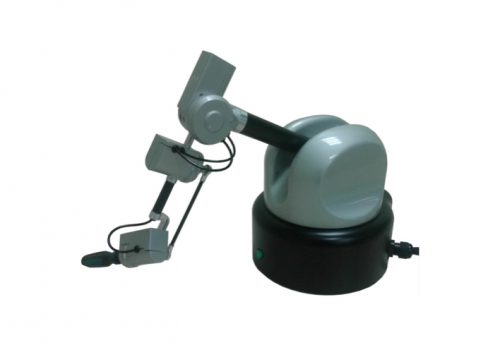 Ideal for training and simulation, navigation, logistics and maintenance support. 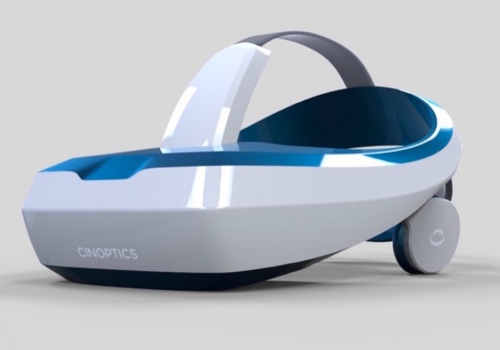 ARGON is Cinoptics’ Simulated Virtual Binocular for professional VR applications. 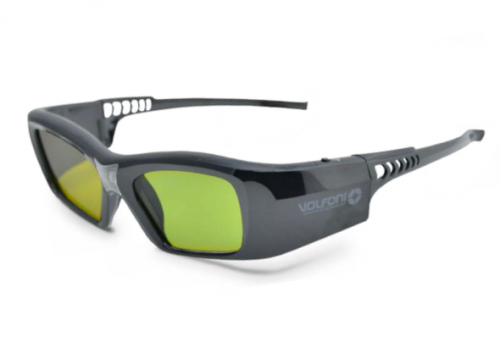 The COBALT is defined by its new ergonomic comfort, lightweight and wide FOV. 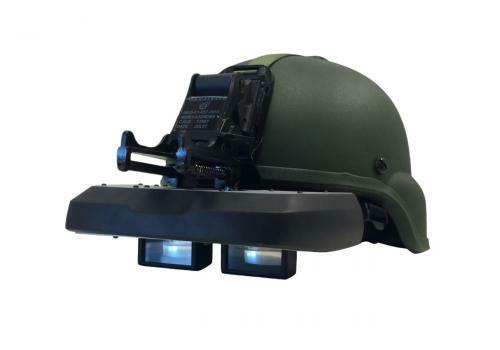 STORMCLOUD is the Simulated Enhanced Helmet Mounted Sight Display by Cinoptics. 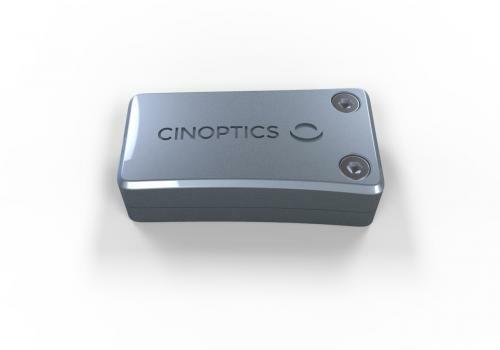 A USB 3.0 Camera Module can be integrated in all Cinoptics devices and other HMDs. 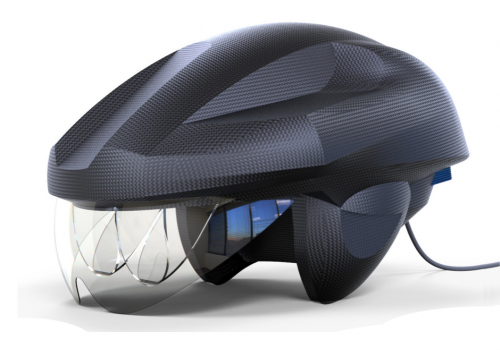 The MH60 is a helmet compatible display for industrial use cases. 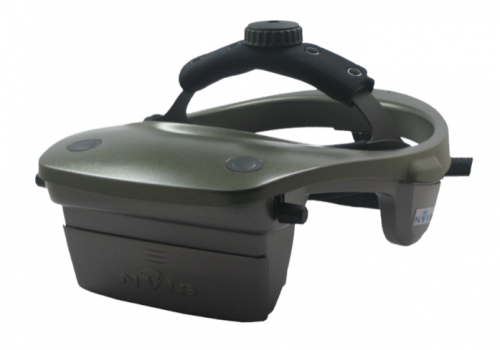 The nVisor ST is similar to the nVisor SX but offers see-through capabilities. 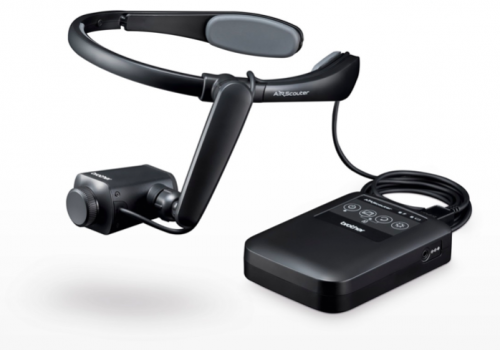 The Ranger 35 | 47 is a hand-held, interactive, immersive display system. It is a hand-held, immersive HMD supporting SVGA resolution and stereo. 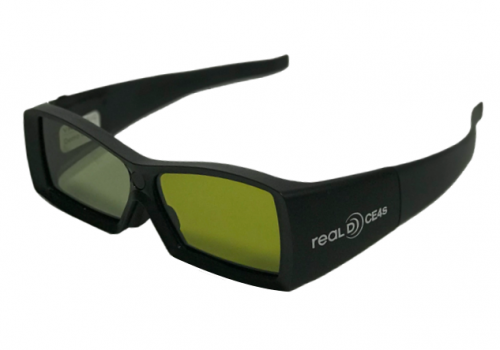 RealD designed new CrystalEyes to offer the best 3D graphics in active stereo technology. 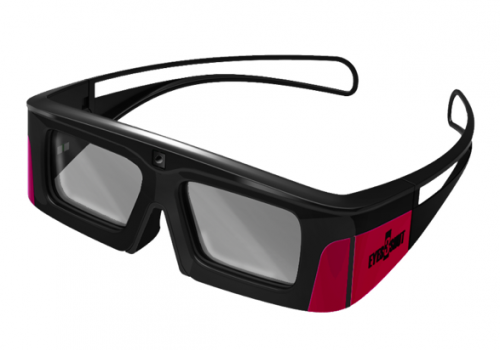 Active 3D Glasses DLP® Link for professional use cases. 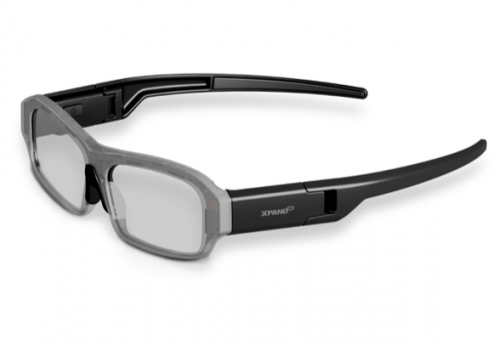 The new Omega eyewear is rechargeable and compatible with optical tracking systems. 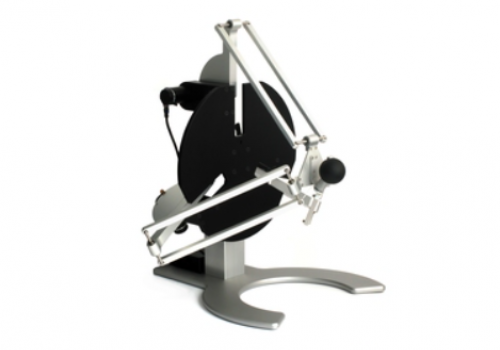 Purple Two has been updated from the broadly used all-rounder, the Purple One. 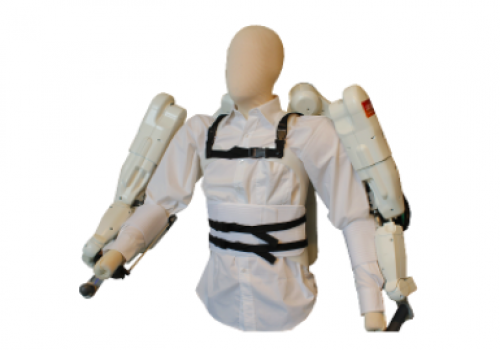 Simplex II, Plus & Space are the pinnacle of Infitec's engineering skills. 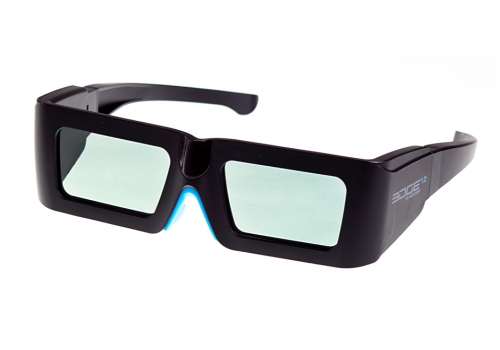 The EDGE 1.2 shutter glasses are synchronized by an infrared signal. 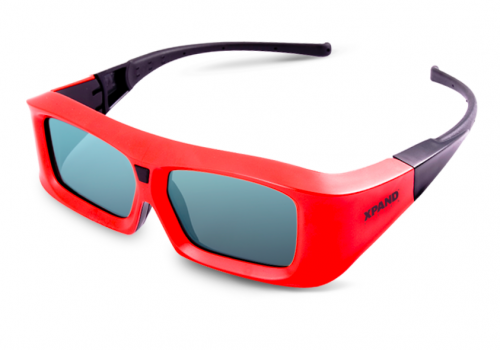 Active shutterglasses with radio frequency synchronization. 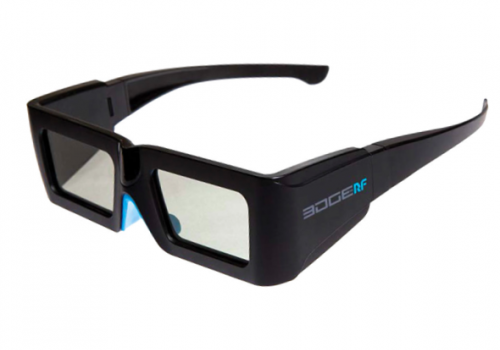 EDGE VR are active 3D glasses that use either radio frequency or infra-red technology. 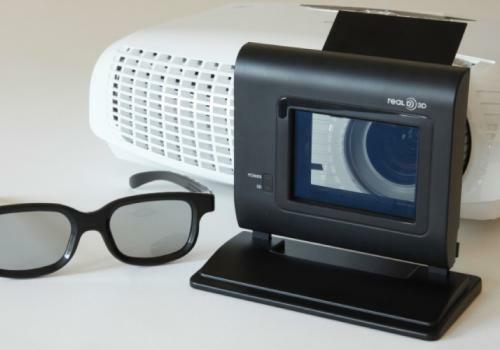 Active glasses for 3D DLP projectors without additional emitters needed. 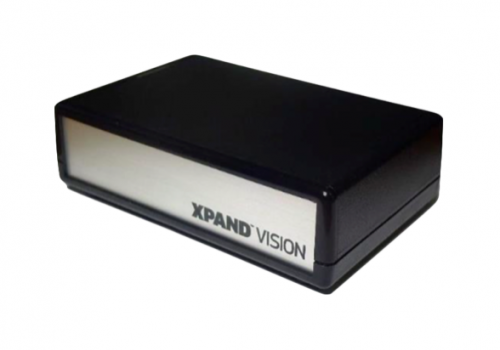 XPAND delivers extremely lightweight design featuring the RF or IR technology. 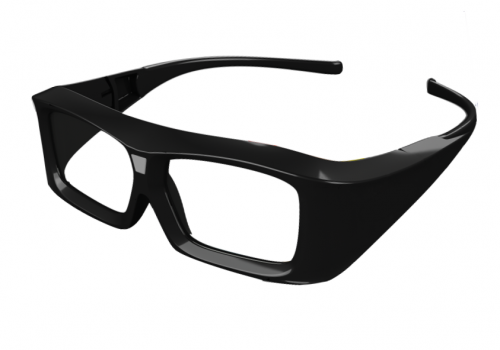 The Lite Family was designed on the basis of XPAND’s home cinema quality glasses. 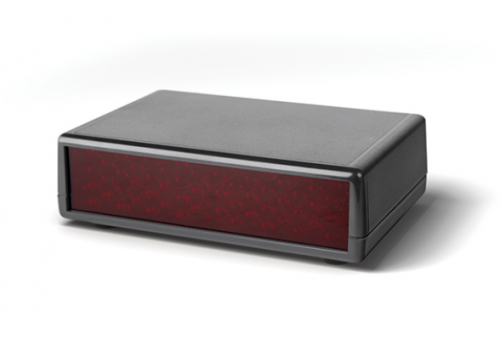 To meet the special demands of the education sector, the Edux 3 uses DLP Link. 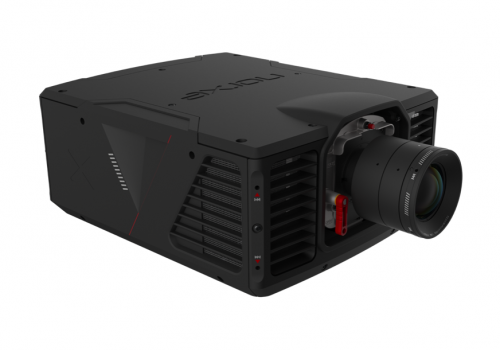 The successor of Model X101 fills all needs of today's cinematic exhibition. 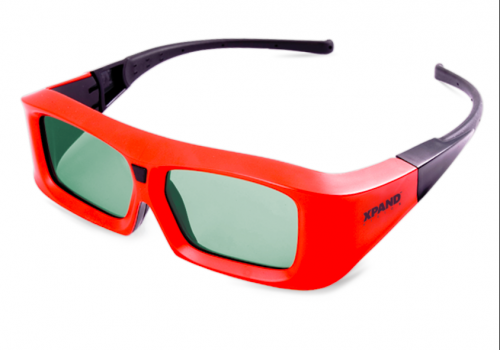 XPAND Pi Cinema 3D Glasses give an optimal 3D experience. 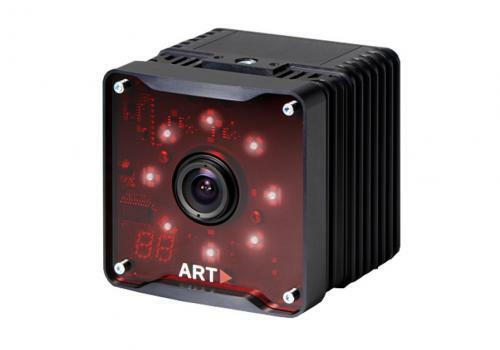 The ARTRACK5 is the world’s most accurate & reliable motion tracking camera system. 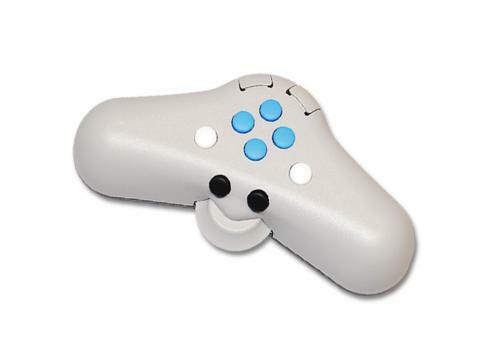 This add-on lets you track the orientation & the position of the fingers and hand. 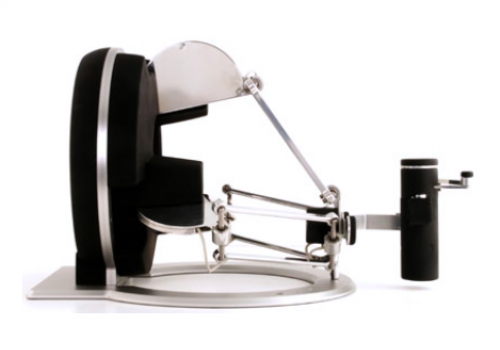 The Flystick2 is A.R.T. 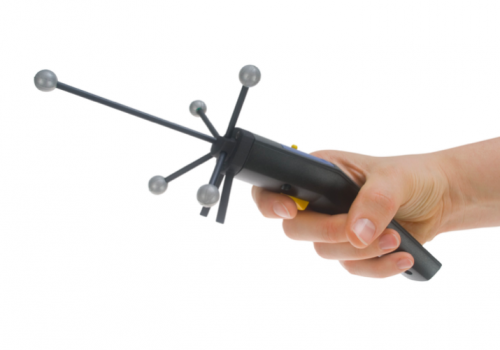 's broadly used interaction device for wireless VR experience. 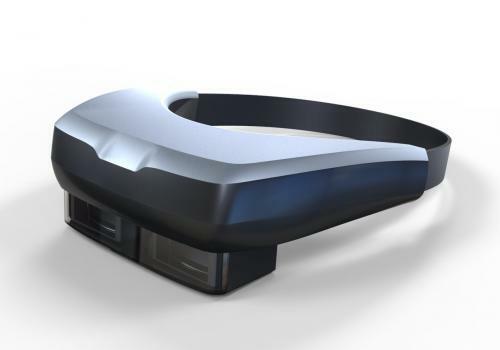 A wireless interaction device optimized for A.R.T. 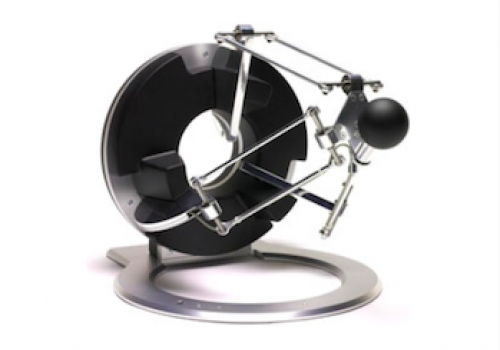 's SMARTTRACK. 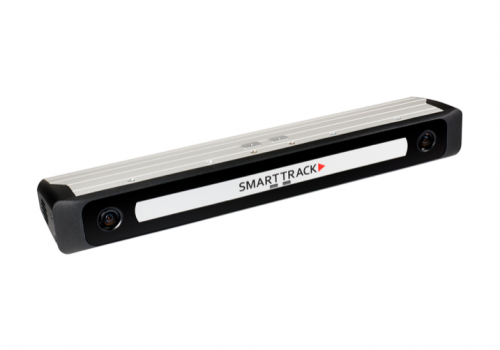 The SMARTTRACK is the plug & play tracking solution for small volumes. 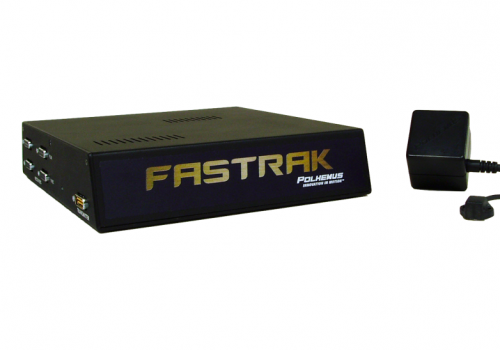 The TRACKPACK/E offers superior quality, price ratio & high versatility. 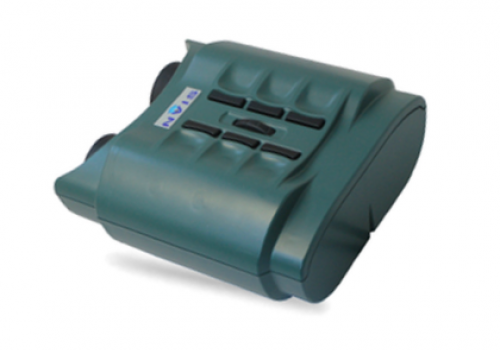 The FASTRAK is a perfect solution for computing position & orientation in space. 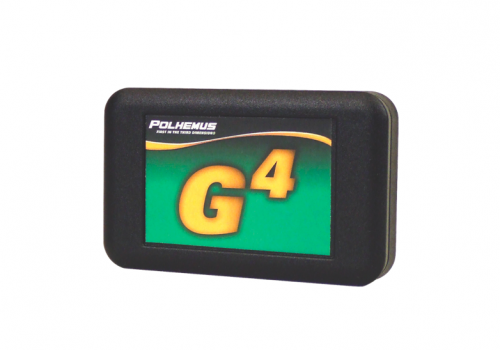 The G4 is a true wireless data transmitting tracking system enabling you to move freely. 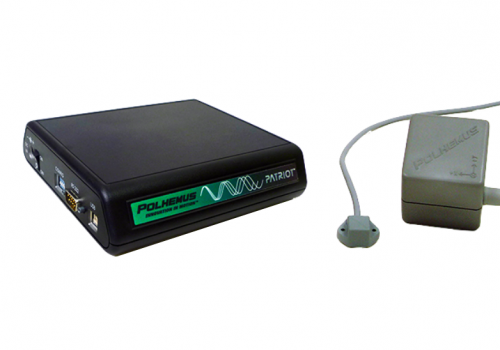 Polhemus' top choice for wireless, self-contained, large area tracking. 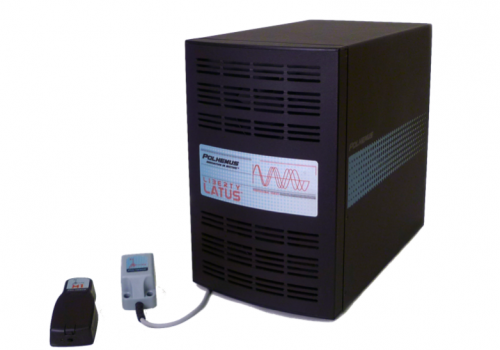 Polhemus' fastest, most accurate, scalable electromagnetic tracker. 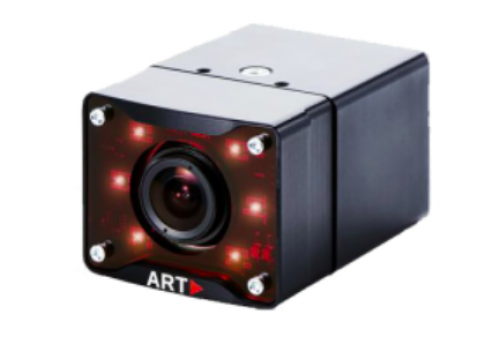 The 6DOF millimeter-sized embeddable sensor for high precision tracking. 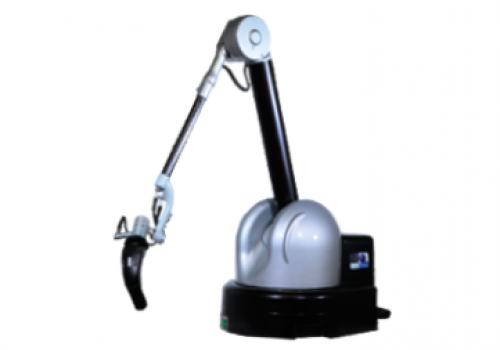 The PATRIOT is the cost effective solution for 6DOF tracking and 3D digitizing. 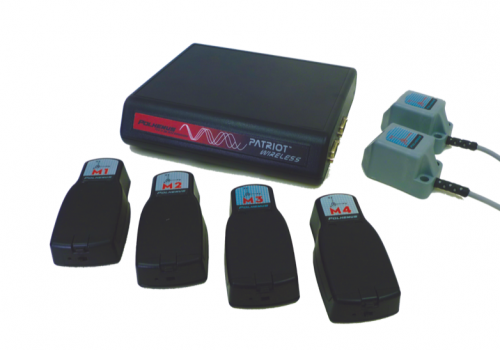 The PATRIOT Wireless provides consistent, high-quality tracking while being untethered. 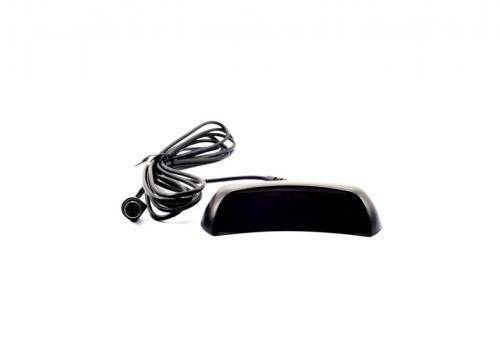 The SONIC 4 feature innovative StereoMirror technology. 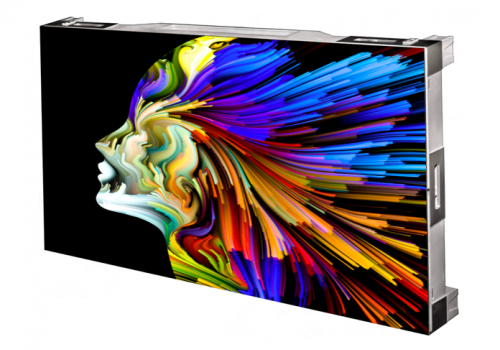 An ultra-bright solution for seamless vivid imagery in any ambient light. 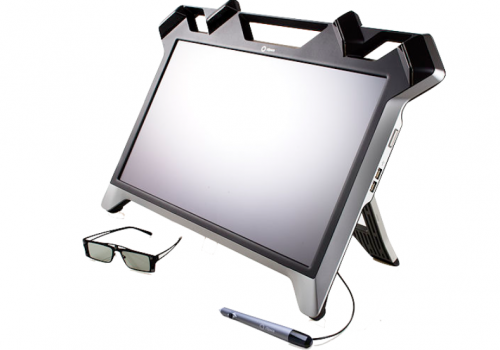 The zSpace 200 is the successor of the revolutionary 24“ display. 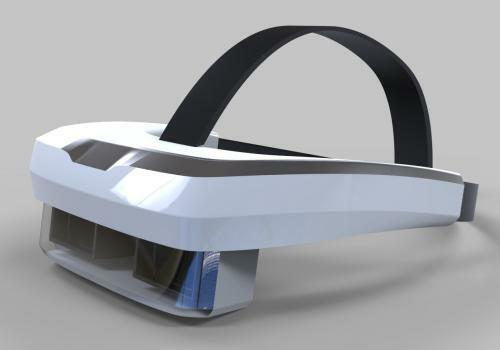 The AIO & AIO Pro combine VR and AR interaction with an all-in-one computer. 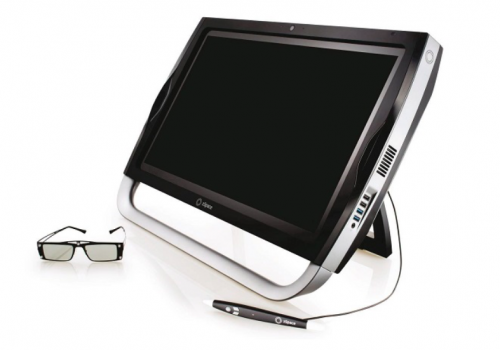 An immersive visual solution with minimum space requirements. 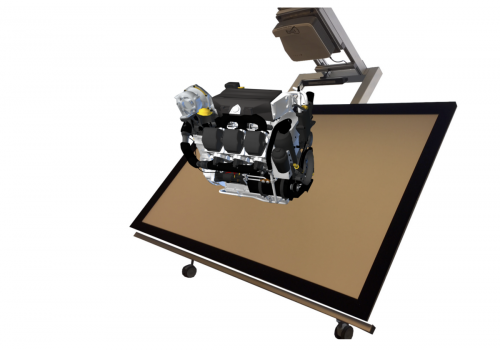 Mobile and versatile VR visualization solution with an oblique projection surface. 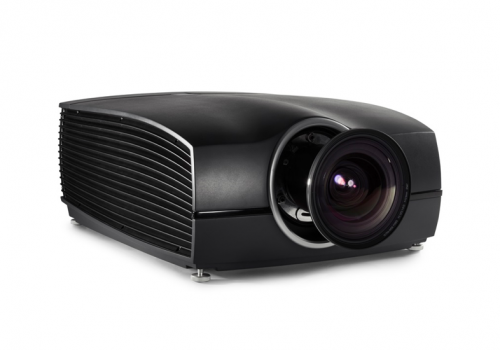 The Norxe P1 projector is utilizing the next generation LED illumination technology. 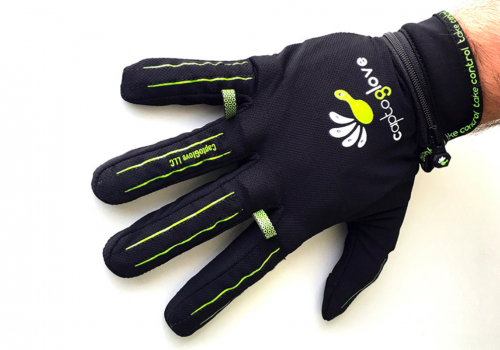 CaptoGlove is a wireless, wearable controller for gaming and smart devices. 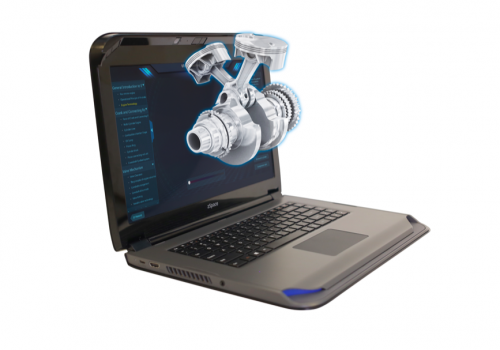 zSpace learning experience on the world's first AR/VR Laptop.